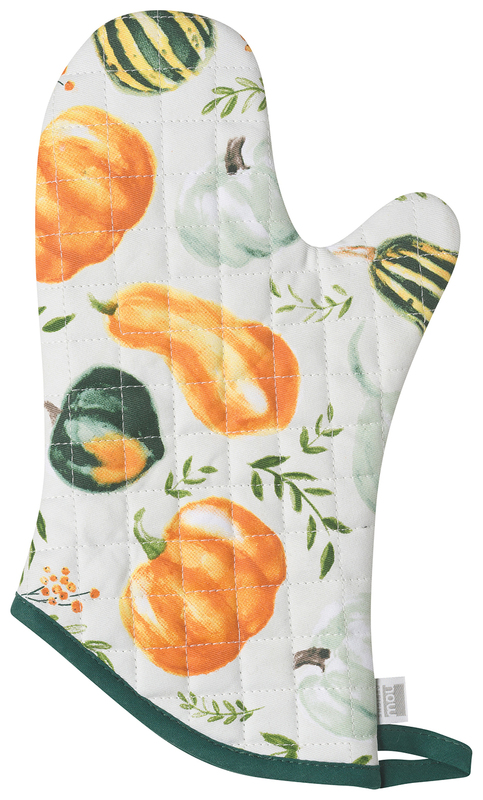 Every kitchen needs a great pair of oven mitts. Made from 100% cotton and lined with silver acrylic coated cotton, each mitt is 13-inches long and measures 6.5-inch from thumb to exterior side. 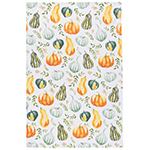 The quilted construction with insulation also helps to protect your hands from the heat.